The 5400ft2 spa complex has everything you could want to pamper yourself thoroughly. 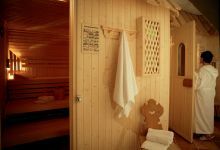 Start off by enjoying a classic Finnish sauna, organic sauna or the gentle warmth of our Physiotherm infra-red cabin, and then move on to the invigorating rush of a waterfall shower, a dip in the ice-cold plunge pool or a short spell under our snow fountain. 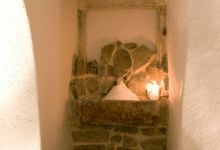 And, to add the final touch, why not make use of our hot and cold basins, which work according to the principles developed by the famous German hydro-therapist, Sebastian Kneipp. 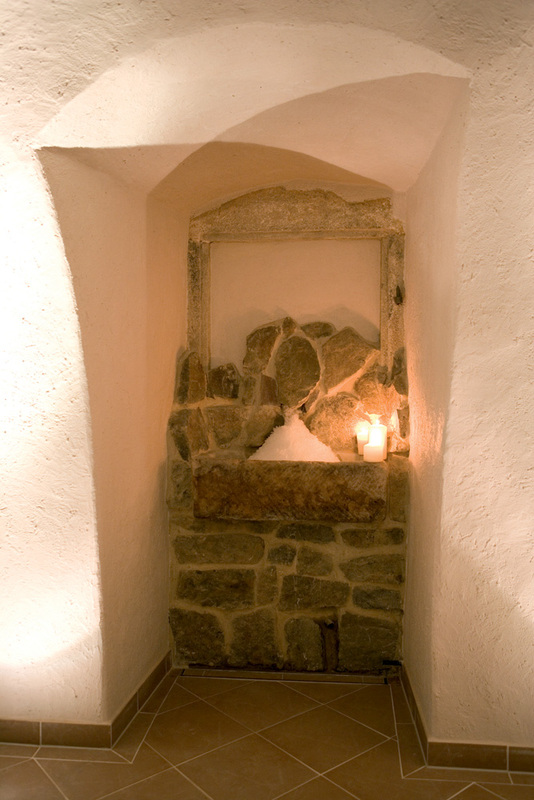 You are welcome to take advantage of our spa facilities as often as you wish during your stay. 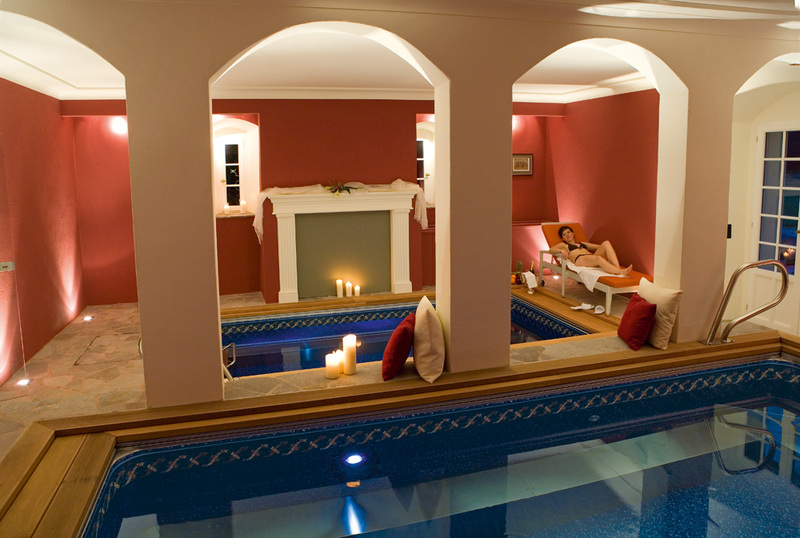 If you would like get in a little exercise beforehand or afterwards, why not go for a swim in one of our two indoor pools? You can look forward to a surprise – our pools allow you to swim for as long as you like without ever having to touch the sides! 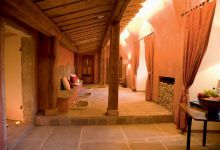 And if you fancy a dip in the open air, the 3 acre swimming pond on the grounds contains chlorine-free, soft water that has been biologically purified by special aquatic plants – making swimming here a real pleasure. 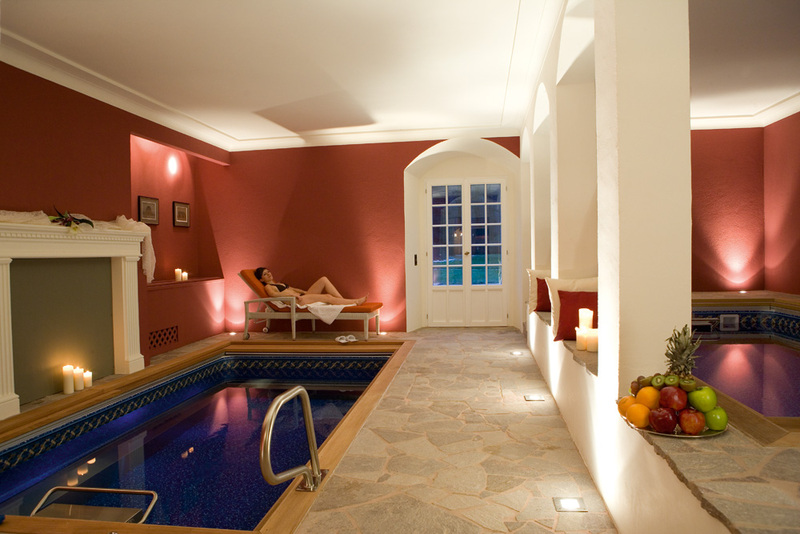 Relaxation, exercise and pampering are the three principles that underlie all our treatments. 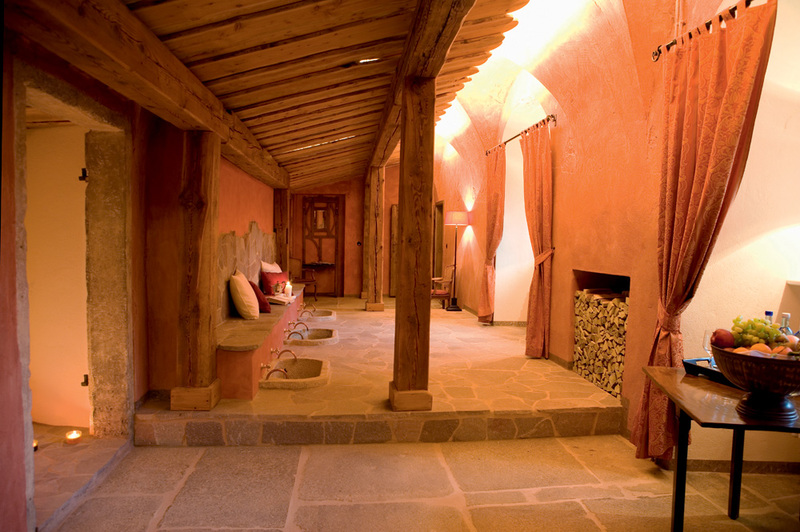 Treat your face, décolleté, hands or weary feet to a treatment or massage at the hands of our experts. 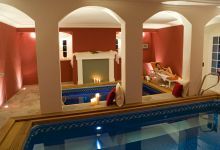 Lie back and enjoy while we devise a health and beauty programme tailored exactly to your needs. 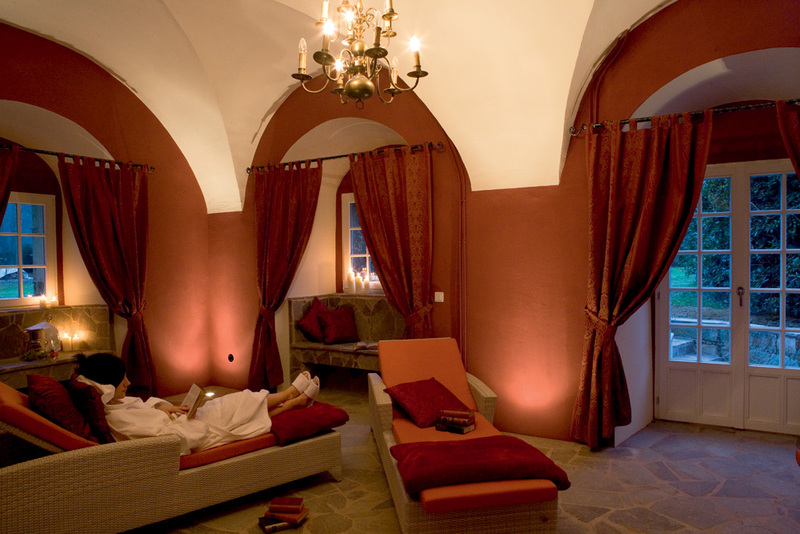 We are proud having been tested and being awarded the 2 Lilies trophy (16 points) by the leading Spa Guide in German language: RELAX GUIDE "Schloss Gaussig is one of the new places to be - and as the perfect hideaway".